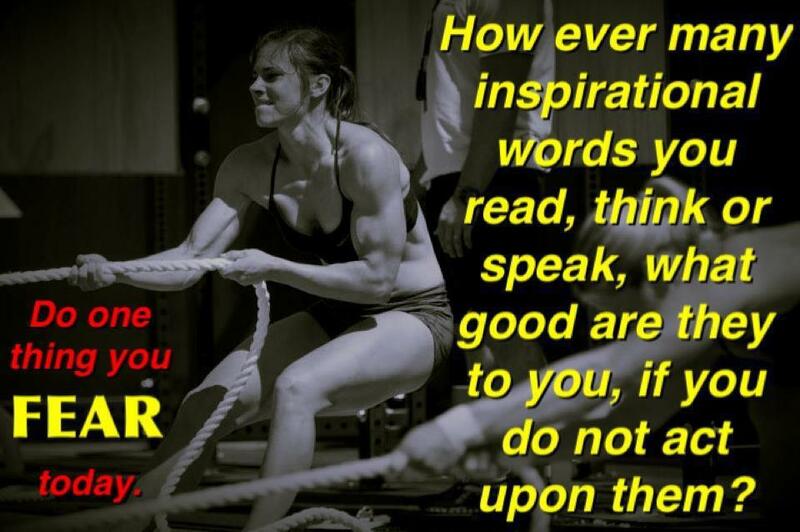 Accountability, Support & Motivation…Do You Have It? Such a strong and powerful word in so many ways. What or who holds you accountable to your daily tasks? Granted, we all have our work and family to do this but what about our own personal goals? Who helps us with those? One thing I am learning since competing and place in the top 3 of my fitness show, is that people are looking for someone to help them. I am receiving numerous messages regarding the fact that they just need to know what to do and how to do it. Let me help. Pick a goal; any goal. For example today; we’ll use the goal of losing 10 pounds before swimsuit season. Great. Now what? Next, pick a workout program, plan, trainer, coach, whatever…to help you achieve the goals you are looking for. That should also include a meal plan, maybe some supplements and a good dose of accountability. This usually means you are agreeing to “show up” or be reprimanded for skipping out. I also encourage you to find a group to help your support system also motivate you to continue. I am constantly surrounding myself with others who are motivated to making similar changes in their lives as I am. This helps me continue with my progress. I am a group member with many fitness competitors, Beachbody coaches, online trainers and instructors; among others. It allows me to share openly about my shortcomings, successes and more. I learn what works for others and what not to do. I can send motivation to someone who is in need. Support goes a long way in achieving what can seem like a difficult goal. I would love to motivate anyone and everyone I come into contact with. I absolutely adore teaching group exercise classes and seeing the look of joy on participants faces when they accomplish a challenging workout. I adore training for the same reason; but a bit more personal. But there are limits to how many people I can motivate and help. Which is why I also now am loving my Beachbody online challenge groups. If you don’t know what this is; I’d love to show you the info. No pressure. No pushing. Just support. If you decide against it; great. Find something else that works for you then. Don’t give up. Don’t let your negative mind “win”. You are stronger than any excuses, right? If not, let someone (PICK ME!! PICK ME!!) help you. Previous postPlanning Equals Successful Weeks!! Next postApril Challenge Brings May Balance! The one thing I lack with all my fitness goals is support! Everyday, I hear the comments either spoken or not about my choices. I hope that this one thing does not keep me from achieving the goals I have set for myself. I know support is just as important as dedication, determination, planning and persistence! The one thing I constantly have to remind myself is "not to listen to those negative comments" which is often easier said than done.